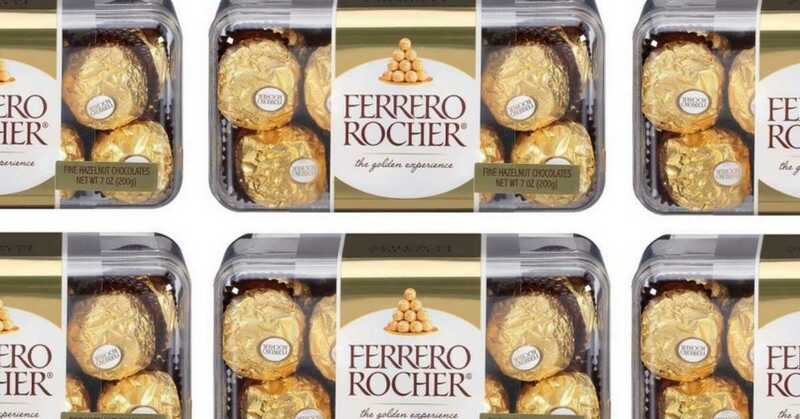 Get a good deal on Ferrero Rocher candy from Target right now! Combine a mobile coupon with a Cartwheel offer and an insert coupon to get the candy for $2.41. Note: Your store may have this product priced slightly differently.